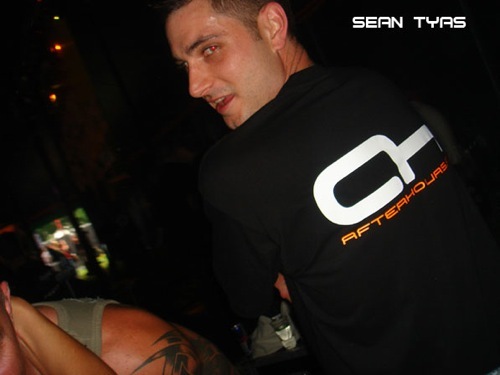 sean tyas brother.. cant wait to hear this months show! However I might yet still be off to see Sean live later on anyway! have to download it tomorrow maybe, if it's good! this will be awesome ! !